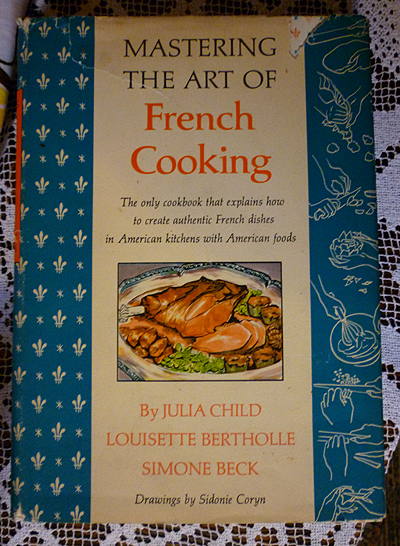 by Marja Ochorowicz-Monatowa, Crown Publishers, 1978 printing of the first 1958 American edition. 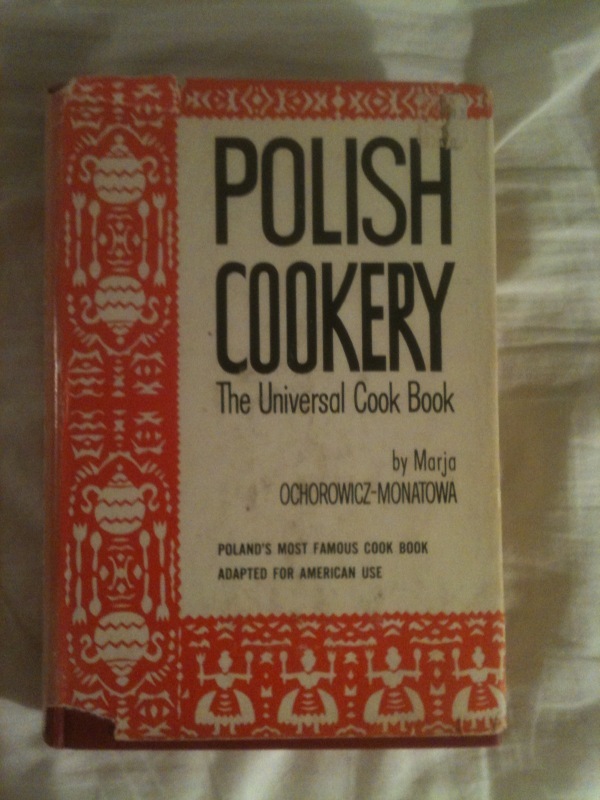 "Poland's Most Famous Cook Book Adapted for American Use." 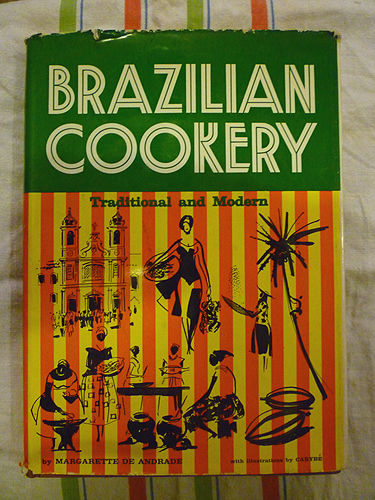 Part of Crown's renowned '50s and '60s International Cook Book series. Adapted and translated by Jean Karsavina. You'll find hundreds of recipes for such favorite recipes as Krupnik (barley soup), Kapusniak (cabbage soup) and our favorite, Zrazy Zawijane (stuffed beef birds). Condition: Pristine copy: VG+/VG+.